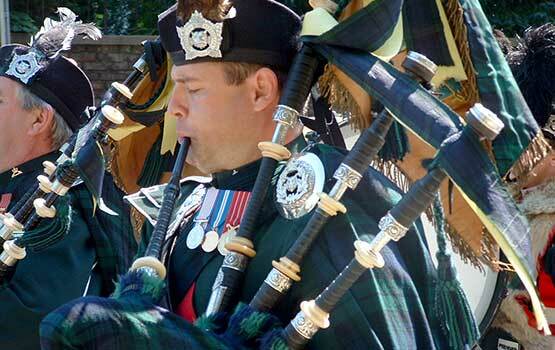 Welcome to the home of the Regimental Foundation of The Argyll and Sutherland Highlanders of Canada (Princess Louise’s). 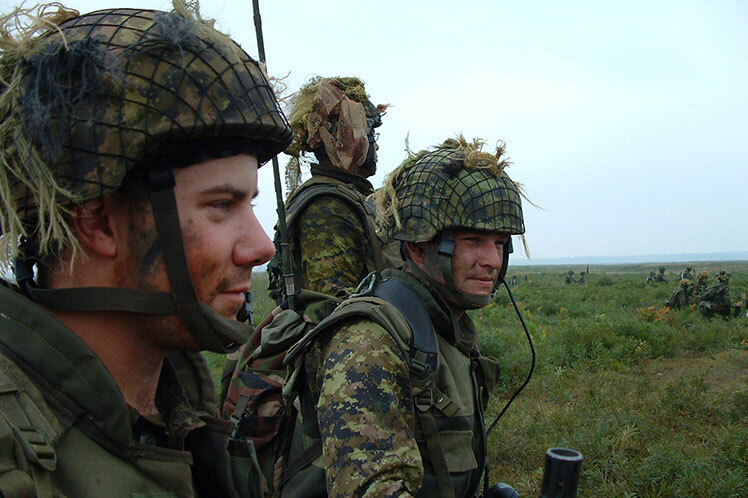 The Argylls are an infantry unit of the Canadian Army Reserve. 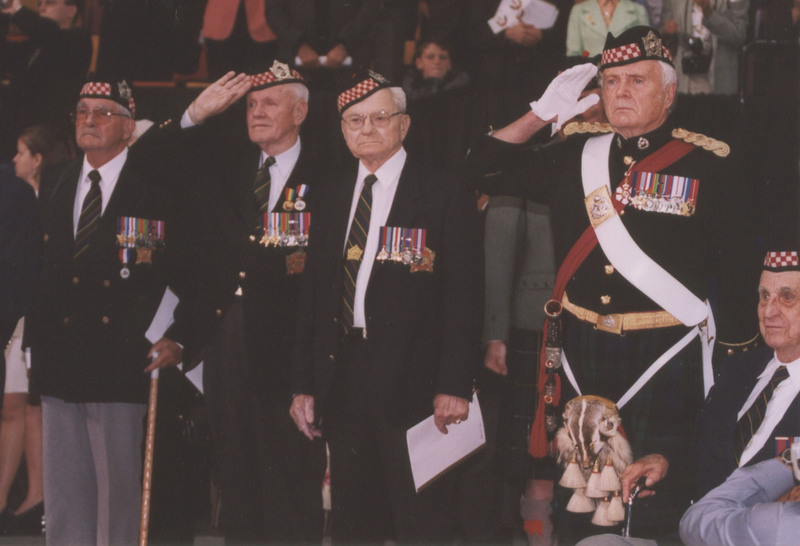 The Argylls have a storied history, a strong present, and a bright future. Wilfrid Laurier University Press, October 2017 (Order your copy). 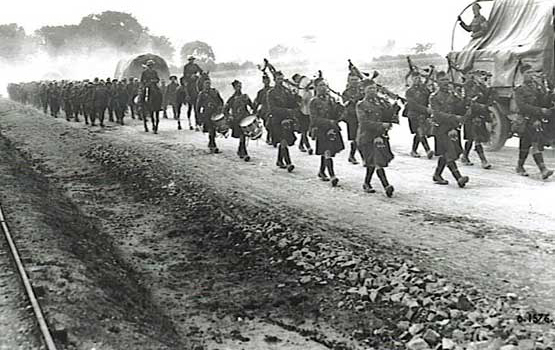 The 19th Battalion – which has a strong association with the Argyll and Sutherland Highlanders of Canada (Princess Louise’s), the regiment that perpetuates its legacy – was an infantry unit that fought in many of the deadliest battles of the First World War. 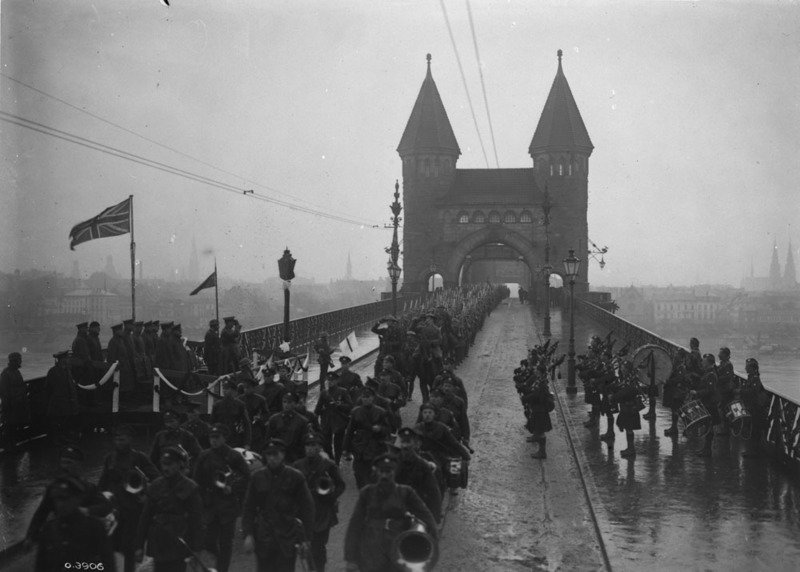 Hailing from Hamilton and other communities in southern Ontario, its members were ordinary men facing extraordinary challenges at the Somme, Vimy Ridge, Passchendaele, Amiens, and other battlefields on Europe’s Western Front. 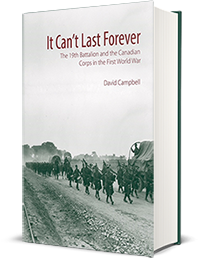 Through official records and personal accounts, author David Campbell presents vivid descriptions and assessments of the rigours of training, the horrors of battle, and the camaraderie of life behind the front lines. 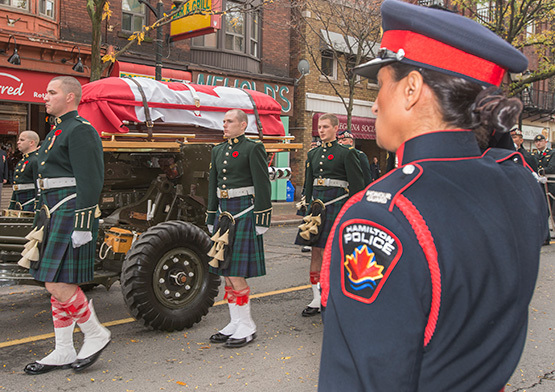 On Tuesday, October 28, 2014, the Regiment paraded in solemn ceremony, with kilts and bagpipes, as it lay to rest a fallen Argyll. 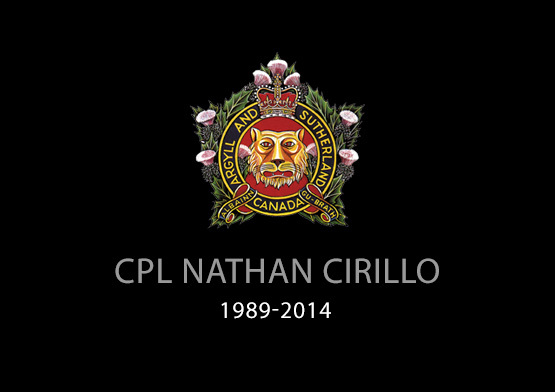 His comrades escorted him, his comrades carried him, and his comrades paid their respects to his life and to his service. 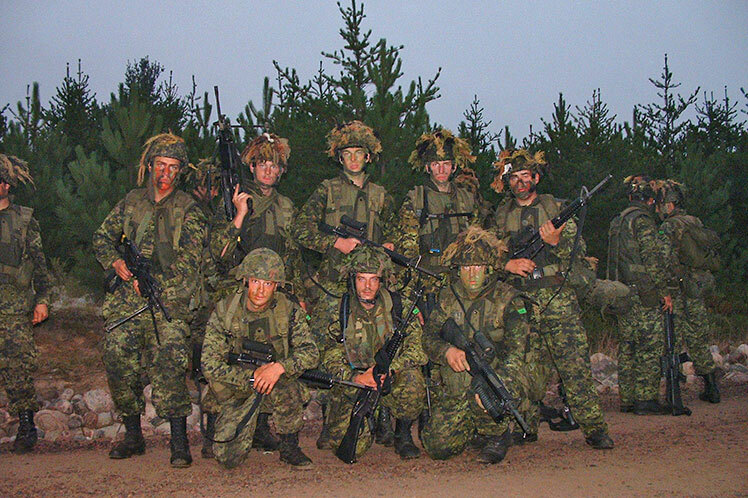 The Argyll and Sutherland Highlanders of Canada (Princess Louise’s) is a Canadian Army Reserve infantry battalion with a storied past, a proud present, and a bright future. 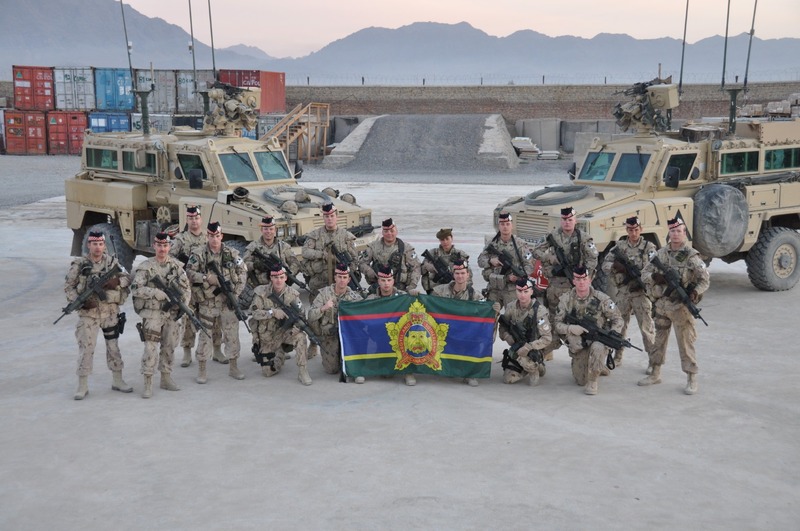 Established on 16 September 1903 as the 9lst Regiment Canadian Highlanders, the Argylls have become known for exemplary service in peacetime and in war. 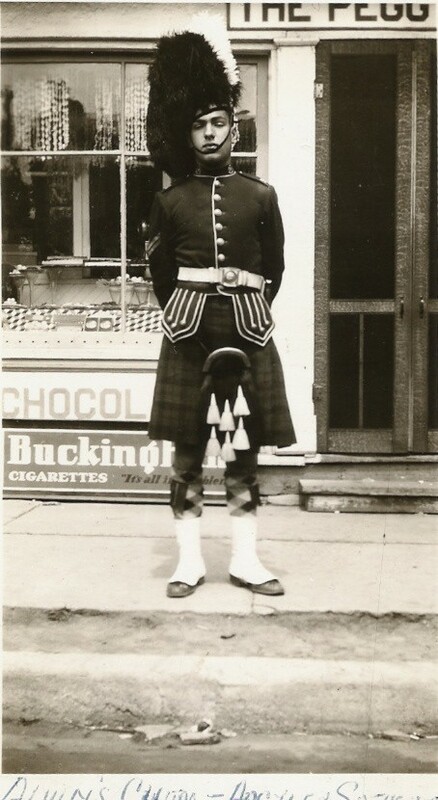 The Argyll Regimental Foundation (ARF) was established in the early 1980s in response to the challenge of perpetuating the distinctive Highland dress that symbolizes the Regiment and its service. 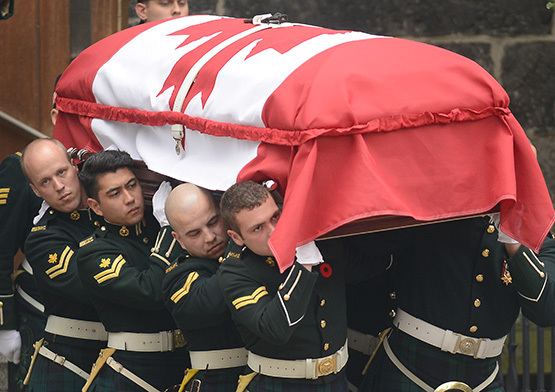 The cost of maintaining this dress is borne by the Regiment, as it has been since 1903, with modest support from the federal government. 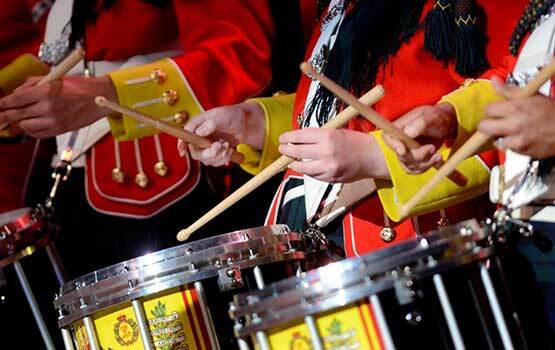 The Band has been in continuous service in the Regiment since 1903, when the latter was raised in Hamilton as the 91st Canadian Highlanders.